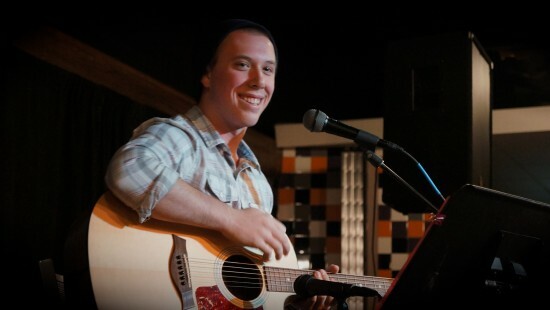 Spencer is a 24 year-old singer/songwriter born and raised in Youngstown, Ohio and now resides in Columbus, Ohio. 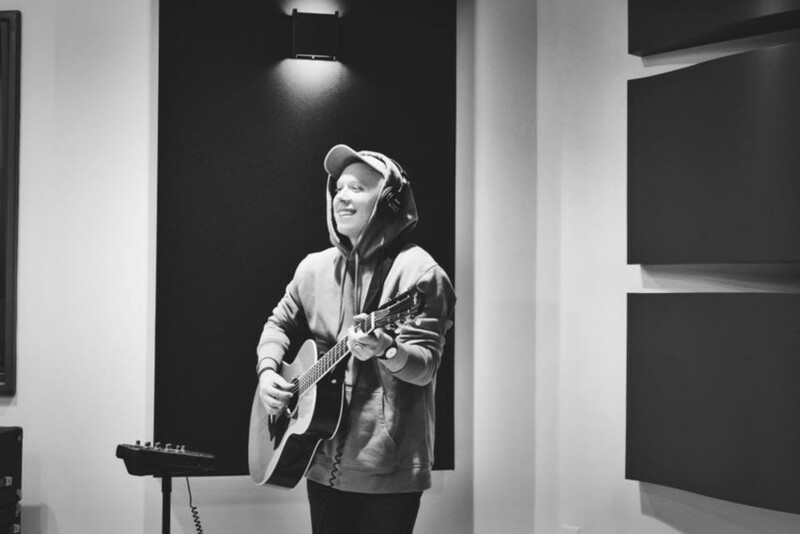 Since beginning his career in Columbus, interest and love for his music has generated all over Ohio, making him one of the quickest growing acoustic artists in the area. His versatile guitar playing and voice allows him to create not only great original music but also put an acoustic twist on some of your favorite songs. Saylor has been seen playing with and opening for artists like John Mayer, Phillip Phillips, Jon McLaughlin, MAX, Ryan Cabrera, Aaron Carter, Jake Miller and many other artists. His single "24-7" has recently surpassed 1 Million streams on Spotify. Easy Listening, but still something to tap your foot to. Spencer Saylor is a 24 year old singer-songwriter and pop artist born and raised in Youngstown, OH and residing in Columbus, OH for the last 6 years. Now recognized internationally for his music and songwriting, Saylor spends a lot of his time collaborating with a number of up and coming artists and performing occasionally with national touring acts. Saylor has been seen opening for and playing with everyone from John Mayer, Phillip Phillips, Jon McLaughlin, Ryan Cabrera, Aaron Carter, Matt White and Tony Lucca to Mike Stud, Huey Mack, Sammy Adams, Stalley, Yonas, Aaron Cater, MAX and Asher Roth. His single "24-7", collaborating with Chris Jamison, has now surpassed over 1 Million streams on Spotify and his recent music video release of "Lost in my Life" quickly grew national attention -- seeking out over 20,000 views and more than 450 shares in the first week. Buyer is just expected to provide a PA system/microphone and water for the artist. Other requirements would be discussed via the event. Covers can be changed and added to based on the request of the event/buyer, but also upon the approval of the artist.